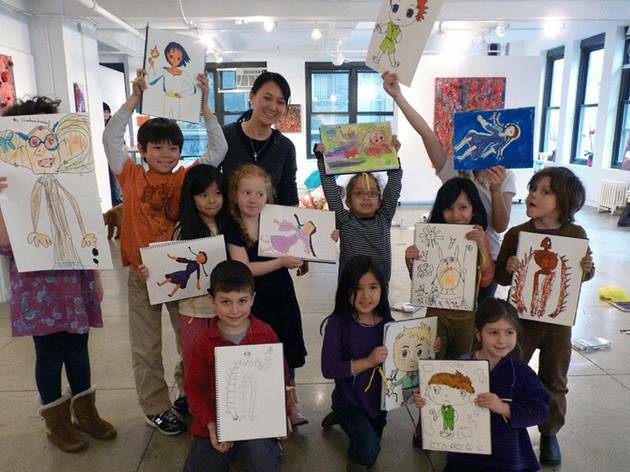 Kids get the chance to work with up-and-coming artists in this creative, hands-on art camp. 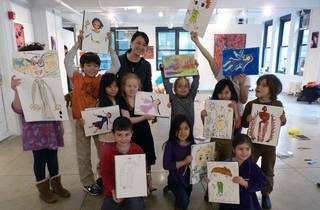 Over winter break, they'll explore the colorful art of manga and Japanese scripts called Kana, plus pick up a bit of the language along the way. Full-day camps are for kids aged 5 to 14; younger ones can participate in half-day programs as long as they're accompanied by an adult. Call HiArt to register. Ages 5 to 14.